Lok Sabha elections 2019: The world's largest democratic exercise had a rocky start on Thursday with two people being killed in clashes in Andhra Pradesh, reports of EVM glitches, an IED blast in Maharashtra and multiple complaints from voters about their names not being on the electoral list. 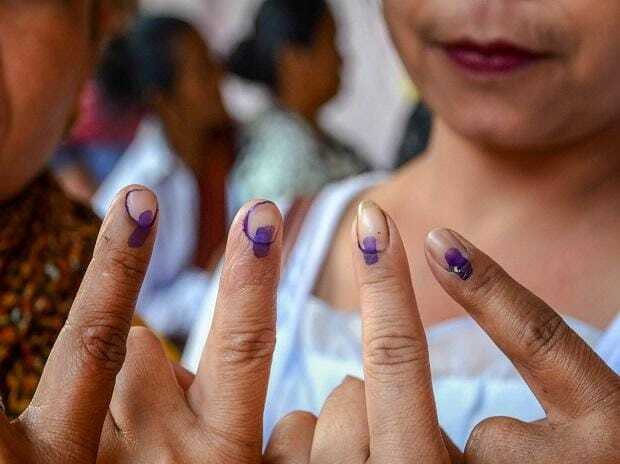 The round one of the seven-phase Lok Sabha elections that began yesterday in 91 constituencies, spread out 18 states and two union territories, saw an estimated 90 million people coming out to vote. A total of 1,279 candidates are in the fray for these seats. The second phase, which will commence on April 18, will cover 97 constituencies across 13 states. Ahead of that, top political parties will campaign to vest power in these constituencies.